The focus at Fixings Warehouse has always been to offer quality fixings and associated products at lower prices than the competition including the major chains, but also focusing on quality and service from staff who have in depth knowledge of what they are selling. If you are in the Kent area please feel free to drop into one of our branches and experience Fixings Warehouse quality and service for yourself, as well as exclusive in store deals. Please ensure you provide us with your mobile number at the checkout. This is not for marketing purposes but so the courier can send a message on the day of delivery giving you a one hour window. For customers in Northern Ireland, the Scottish Islands, Isle of Man and Isles of Scilly please choose UK (Highland & Regional) at checkout or telephone 0870 760 6378 and press option 1 for details of shipping costs before placing your order. Unfortunately we are unable to deliver to The Channel Islands, Republic of Ireland or BFPO. 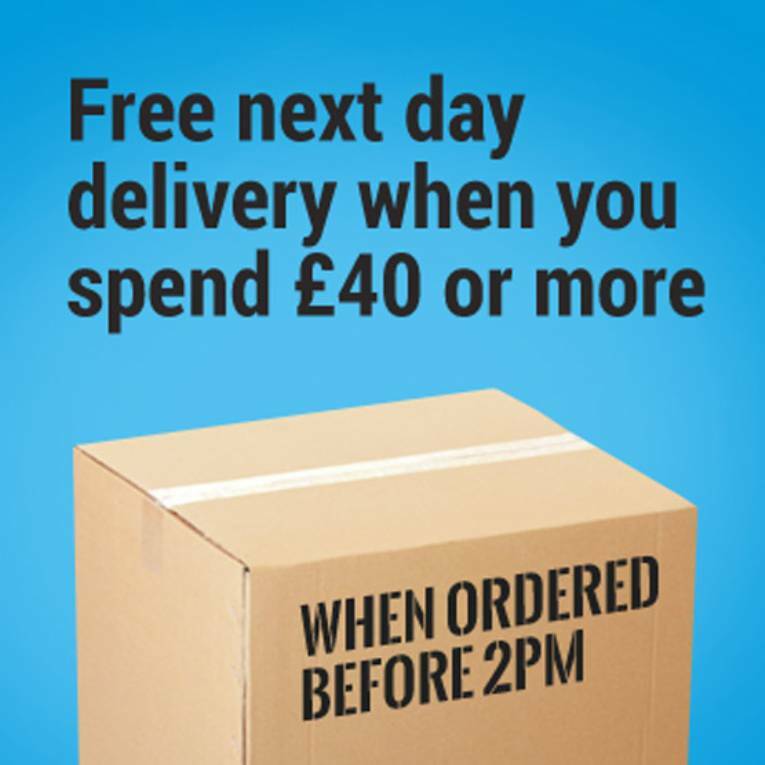 See below for a full list of postcodes to which these delivery rules apply. 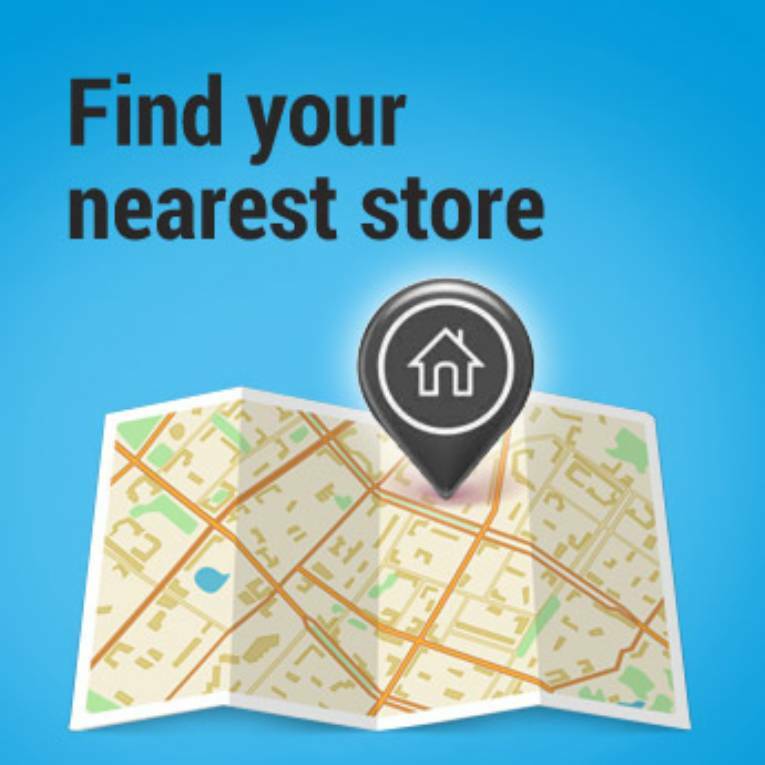 If your order falls within these postcodes, a Delivery charge of £20 (ex vat) will apply. Due to customer demand we now ship to France and Germany too! Under our 30 Day Money Back Guarantee you can return unwanted goods. Items should be unused, in a saleable condition, with their original packaging and with all component parts and any promotional items received. Please include your invoice. Certain items are excluded from the guarantee. These include goods that are made to measure, cut or mixed to your requirements. Other excluded items are macerators and water pumps. Send it back from your local post office. If you purchased the item less than 30 days ago you can return it under our 30 Day Money Back Guarantee. Please make sure that you return all component parts and any promotional items received. You should include your invoice. If you purchased the item more than 30 days ago our aim is to get the problem put right as quickly as possible. In most instances we will either offer a repair or where this is not possible we will replace the item with the same or an equivalent model. Initially: Check if the manufacturer offers a helpline, repair or warranty service. Using this service may be the fastest way to get the problem put right. If your product is powered by lithium batteries please return your purchase to a store due to changes in the road transport regulations.